The Weekly Stuff Podcast #106 - Bloodborne, Persona Q, New Nintendo 3DS, Gaming News, & More! Today is one of those ‘grab-bag’ episodes, in which we run the gamut from discussing the recent James Bond Spectre trailer, Trever Noah taking over from Jon Stewart as host of the The Daily Show, recent updates to the PlayStation 4, and all the major announcements from Wednesday’s Nintendo Direct stream (including much confused analysis of the Shin Megami Tensei x Fire Emblem trailer, because it’s still kind of baffling). 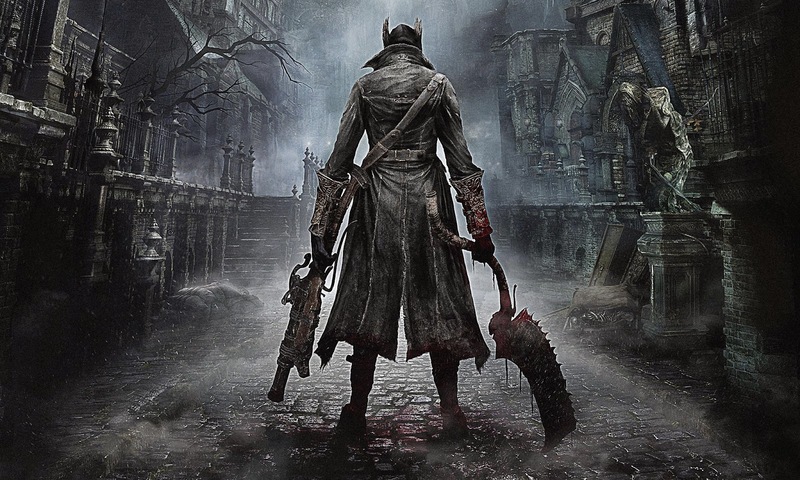 Then, for our main topics, Sean reviews Bloodborne, the new sensation for the PS4, while Jonathan talks Persona Q: Shadow of the Labyrinth after finally finishing it and, lastly, gives his thoughts on the New Nintendo 3DS.